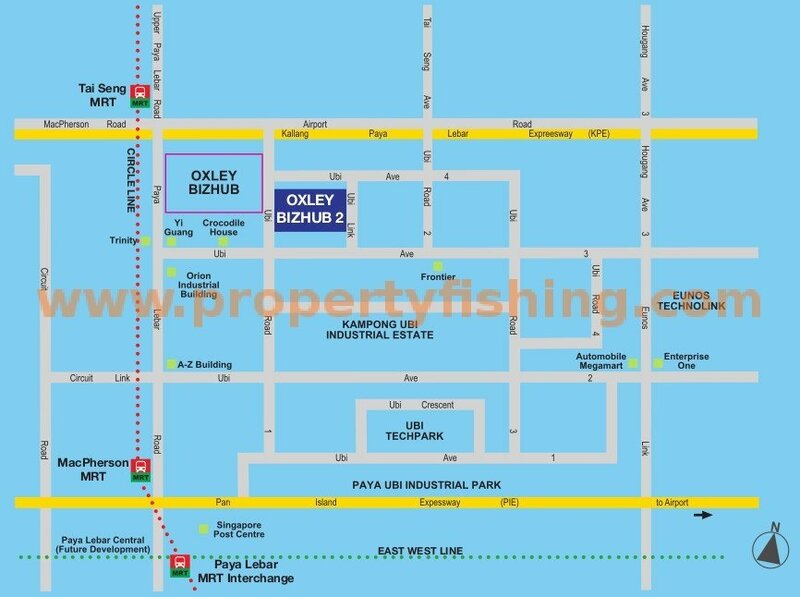 Oxley BizHub 2 is an 11-storey commercial (industrial) property with 271 units of light industrial space suitable for use as factory and warehouse. 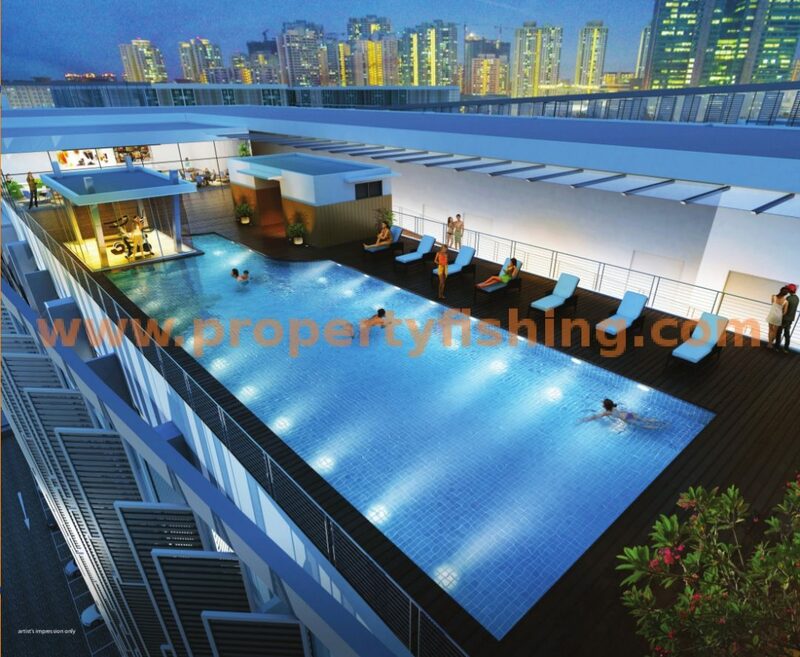 The building enjoys prominent frontage along Ubi Road 1, and is just a 5 minute walk from Tai Seng MRT (Circle Line) and 2 stations to Paya Lebar MRT interchange station (Circle and East-West lines). 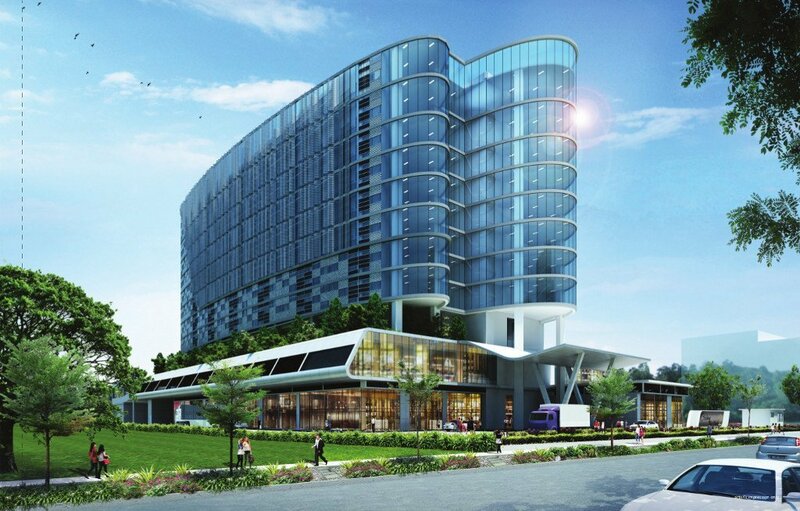 Situated in between the upcoming business hubs, Paya Lebar Central and MacPherson Interchange, it is well-connected via the Kallang-Paya Lebar (KPE) and Pan Island Expressways (PIE). Changi Airport and the CBD are just 10-15 minutes’ drive away. 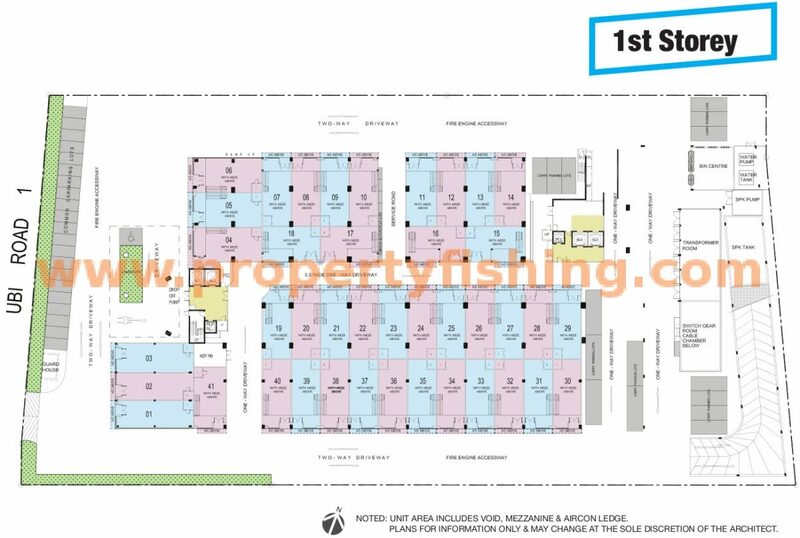 The development also incorporates lifestyle and recreational facilities on the 11th storey that tenants can enjoy, such as a gym and swimming pool, as well as a food court. The building has a 60 year lease and was completed in 2011, making it fairly new. 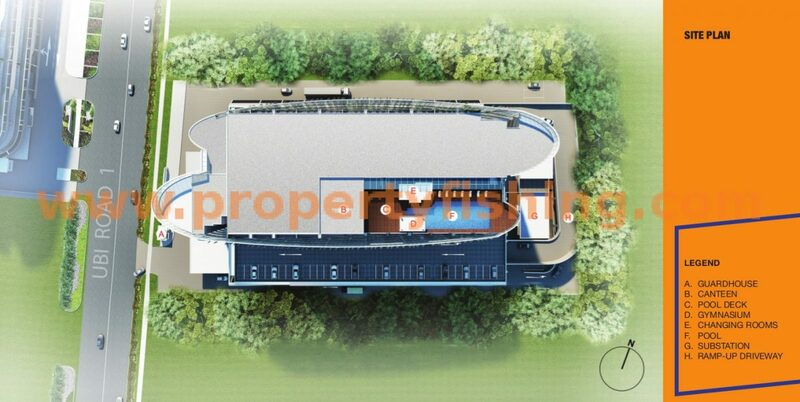 Factory and warehouse strata-titled units range from 990 sqft to 2,583 sqft.